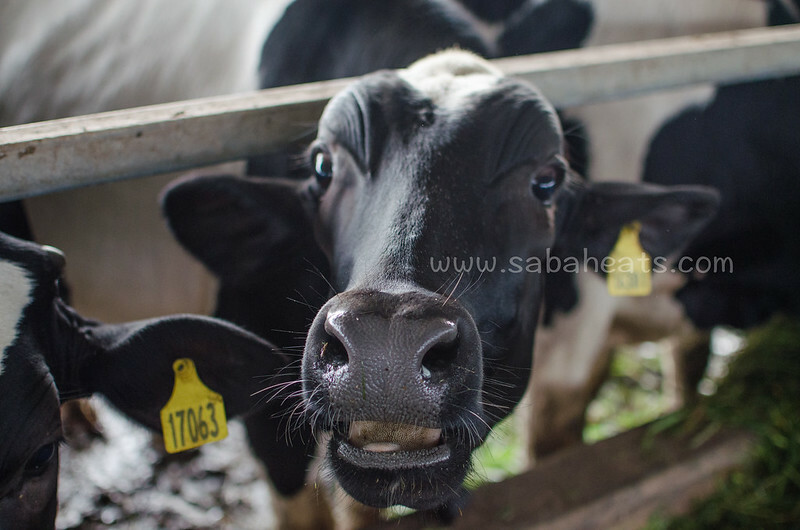 1) Do you know where is the largest Dairy Farm in Malaysia? 2) Do you know the difference between Fresh Milk and UHT Milk? 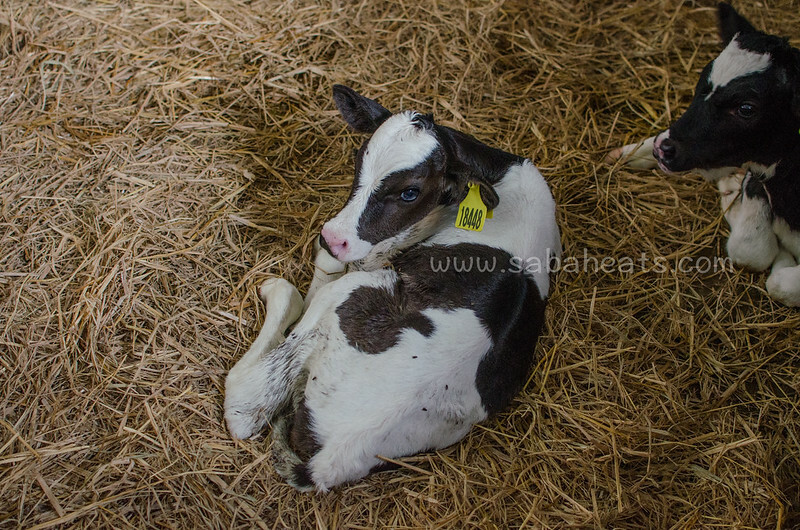 3) How do you solve a problem of over 200 calves born every day? 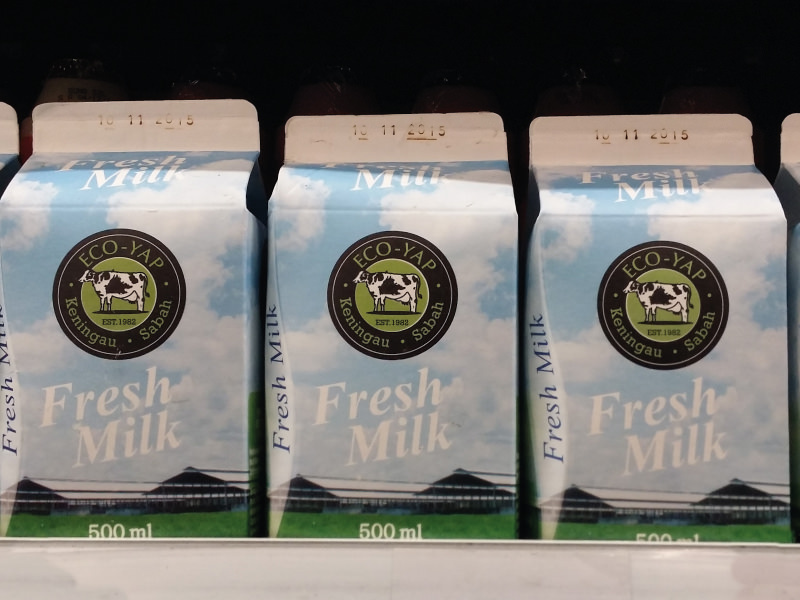 If you regularly visit supermarket around Kota Kinabalu, you will notice a new fresh milk brand, Eco Yap. Where they get their milk from and what is “Eco” mean. To know more about Eco Yap, Sabaheats travel to Keningau to meet the person behind the Eco Yap brand and see how fresh milk being produced. 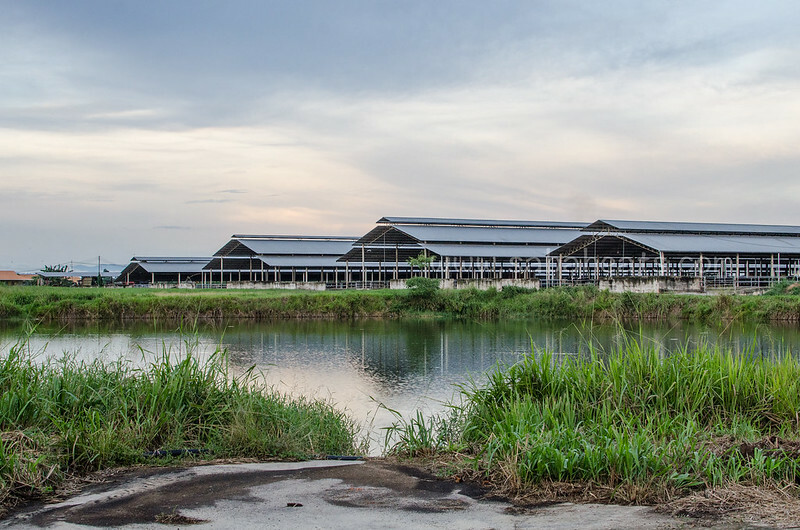 Eco Yap is the brand name for Evergreen Livestock Farm owned by Datuk Yap Yun Fook. 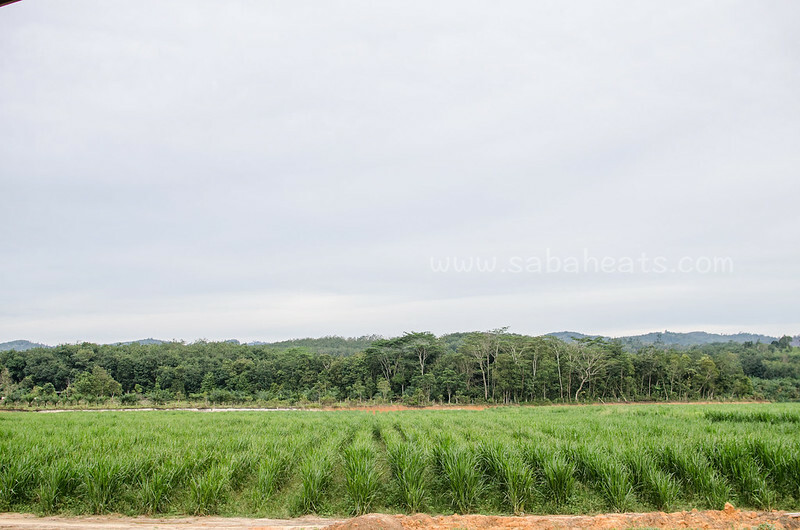 The current site of the farm sits on 276 acres land overlooking Keningau Town. What strike us upon entering the gate is how huge this place. Datuk Yap drives us around the farm and shows us the barns where all the cows are housed. Some visitors may be disappointed as they are not able to see cows roaming about on a grass field but most of the cows are roaming around in the barns area. Each cow allocated a “bed” where they sleep at night. The cows are highly organized as they queue up for their daily milking session and go back to their barns and do what they do best, eating grass most of the time. 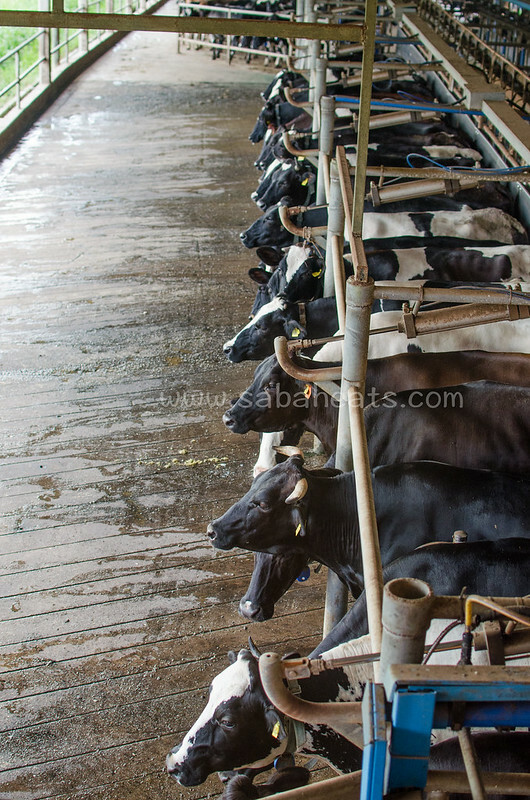 The cows are highly sensitive as they used to the few staffs allowed to touch them. 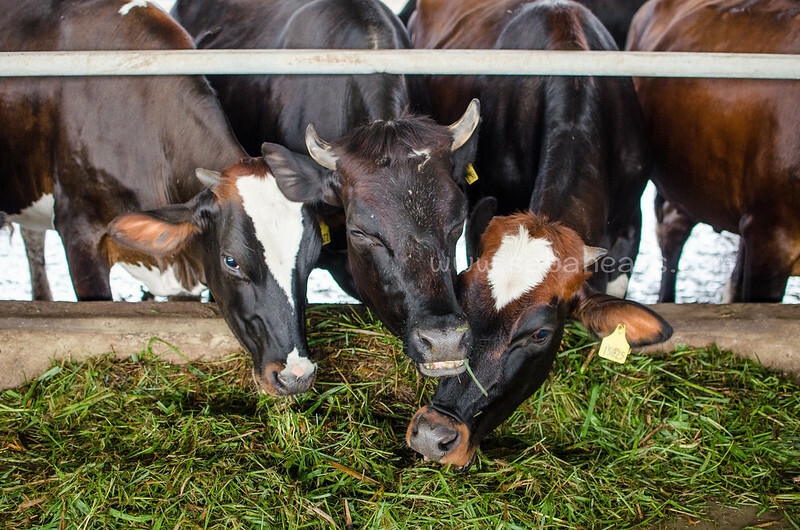 Evergreen Livestock Farm runs on the efficient system to protect the environment. Grass are planted around the farm to feed the cow, the cow manure is turned into compose, the compose is use to fertilized the grass. The system is so efficient that there is Zero discharge into the river and environment. Rainwater is collected to use around the farm while solar energy used to boil hot water. It took nearly 30 years experience of Datuk Yap to perfect the system. 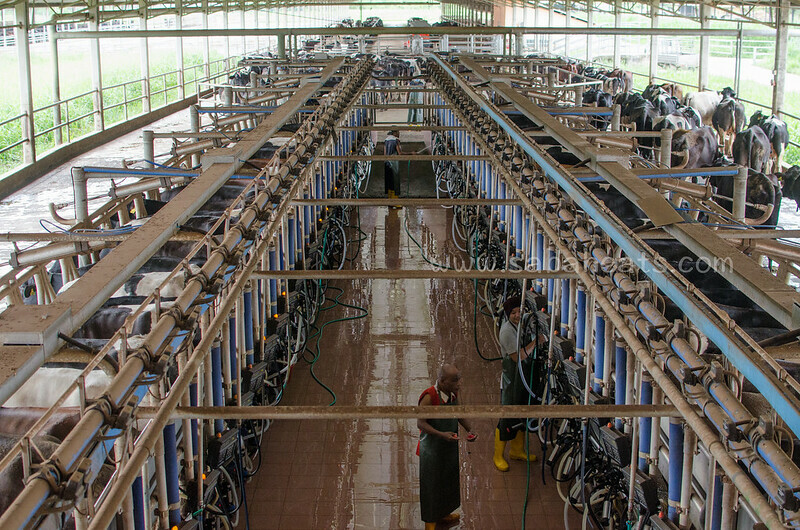 This system ensures sustainable cow farming and self-reliance. 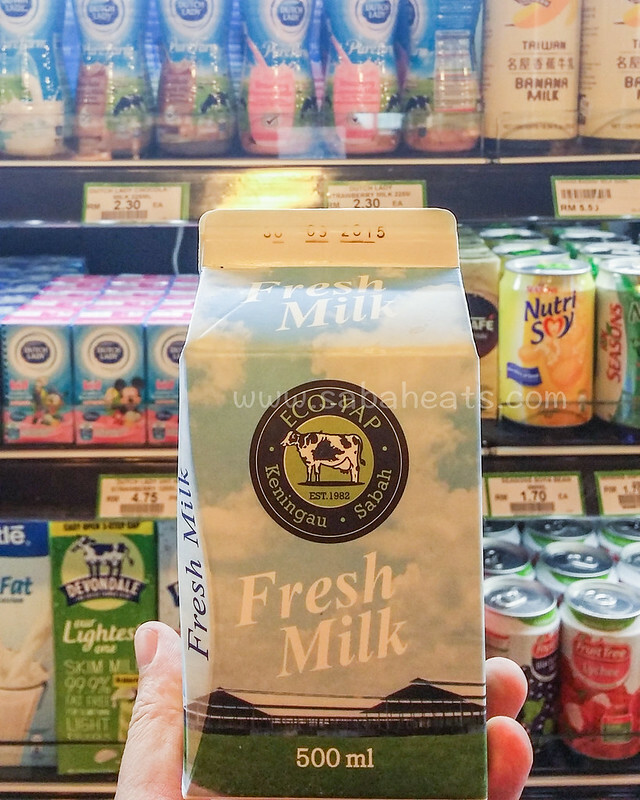 While Datuk Yap is a strong believer in the eco-friendly system, he also believes in investing in the best technology to get the best quality possible from the milk. From the cow, the milk temperature is around 28-degree celsius and The milk chilled to 3 degree celsius to avoid bacteria contamination. With advanced technology, the farm only needs less than 5 persons to run. We visited the nursery area where calves are kept. The average weight of a calf at birth is around 40Kg. This calf is only 2 days old. Fresh milk right from the tap. Taste really good! Me, Datuk Yap and John Chong, Managing Director of Pick N Pay. They are so successful yet really humble. Datuk Yap success story is inspiring. 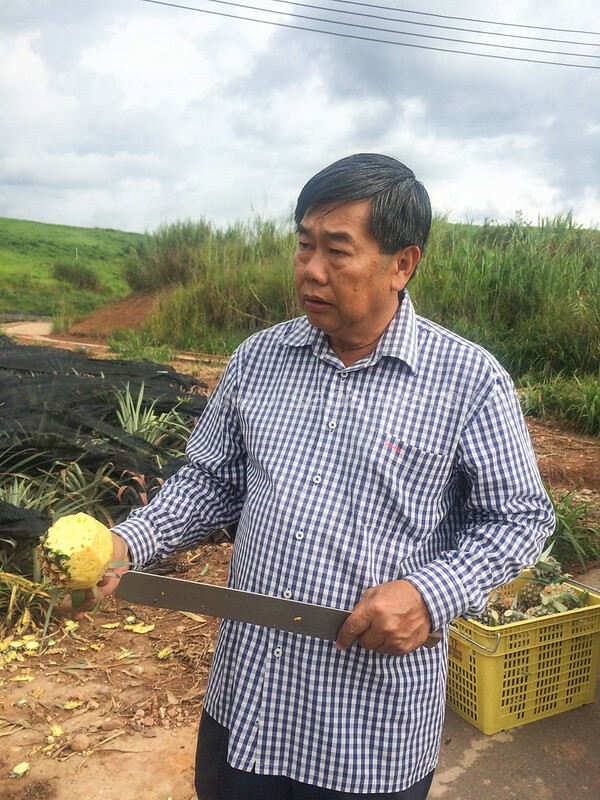 He started with 2 cows 30 years ago and today he owns the most successful Dairy Farm in Malaysia. Despite many setbacks along the way, he manages to persevere and rise above the challenges. 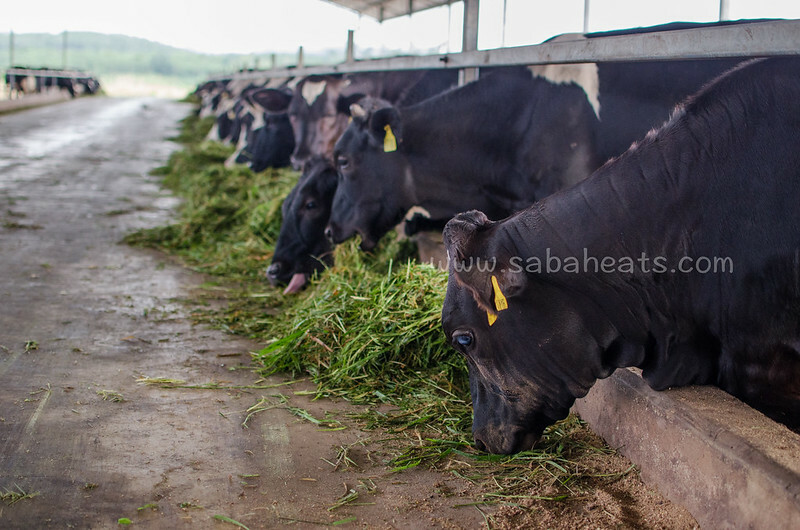 Evergreen Livestock Farm now produces more than 14 million liters of milk per year or 60% of Sabah Market. The milk is pasteurized and homogenized. 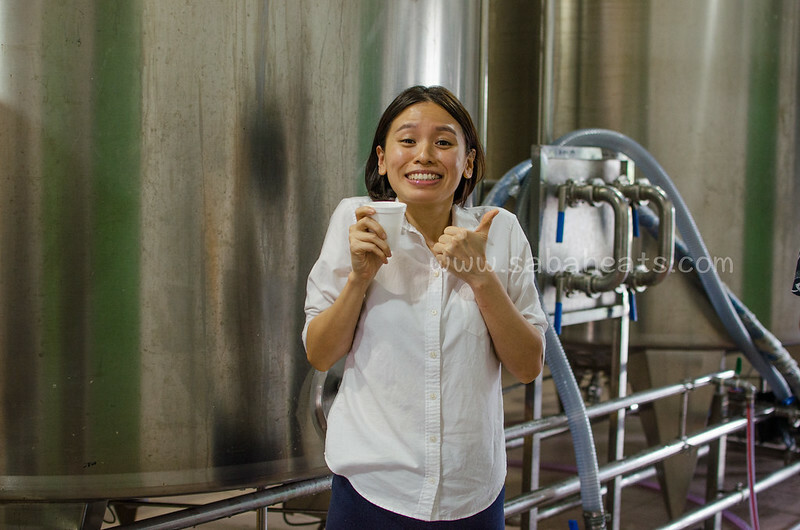 The pasteurization process heats milk to 70 – 75 °C for 15 seconds, inactivating or killing all the disease-producing microorganisms in milk while preserving most of the nutritional value of milk. Ultra high tech milking facilities, everything is automated and the cows queue up for their turn for milking. What a wonderful scene. Don’t mess with a parang-wielding Datuk. 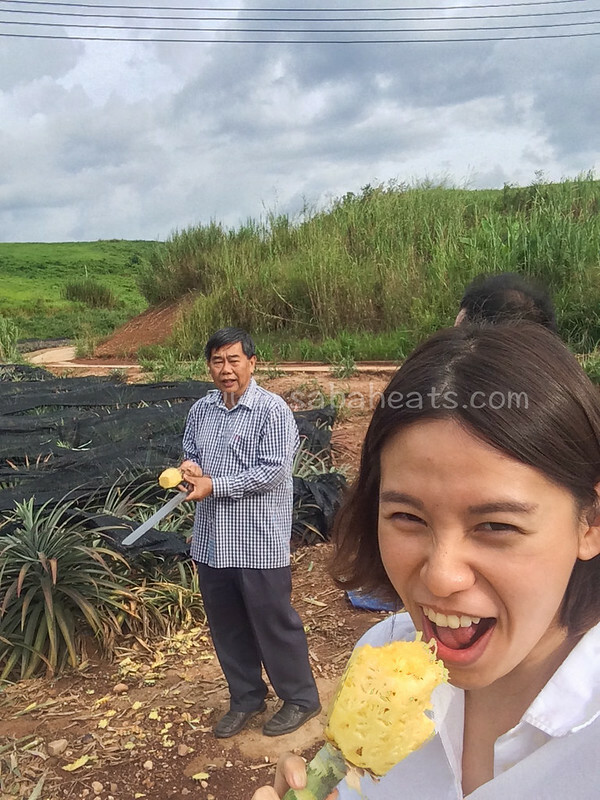 Other than Dairy farm, Datuk Yap also planted pineapples around the farm. He told me that a Pineapple takes 15 months to grow to edible size! 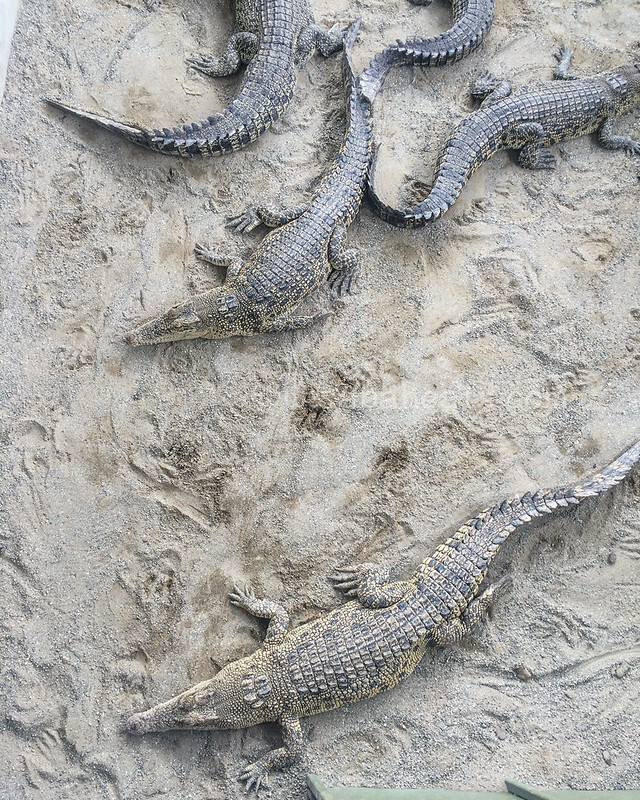 To get rid of the placentas from the calving, Datuk Yap rears over 100 crocodiles at a specially design crocodile pit within the farm. How cool is that! 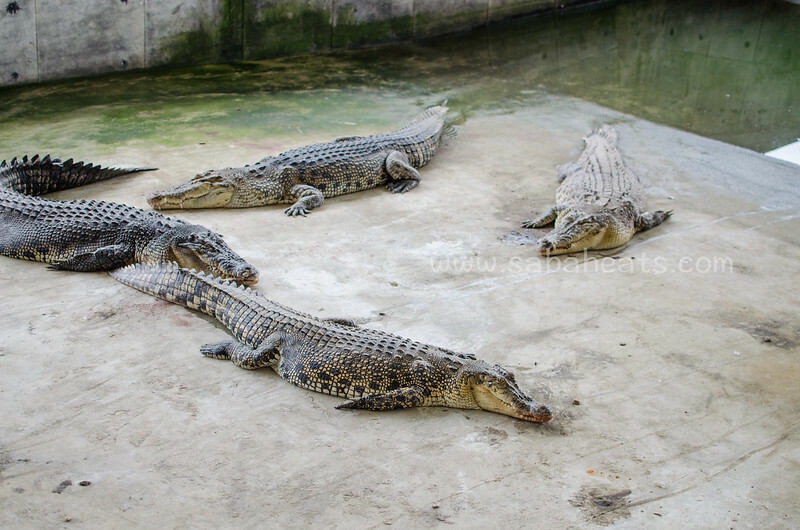 All the crocodiles are well fed and didn’t bother to move. Datuk Yap jokingly says that they are so lucky to have a good owner like him who fed them well. What a wonderful life to be a crocodile. After drinking lots of fresh milk and visited all the sections of the farm, we continue our way back to KK feeling motivated and blessed. 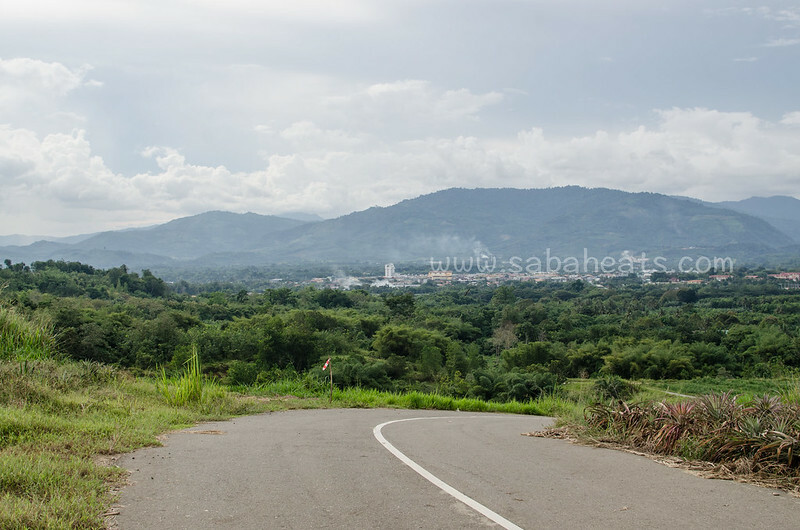 Sabah is blessed with natural resources and availability of raw materials which are easily accessible by the market. how to contact person i chaharge of this farm/?